Fantastic Friday Call: Special Guest Dr. Tom Polucki, FDN Medical Director! Dr. Polucki is an Upper Cervical Chiropractor and chiropractic instructor in practice for over 25 years helping provide fast and lasting pain relief without drugs or surgery. He has served as faculty at Sherman College of Chiropractic and assisting technical consultant at Southern California University of Health Sciences. Dr. Polucki also has certifications in Functional Diagnostic Nutrition®, Metabolic Typing® and Functional Medicine that allows him to help people with permanent weight loss, nutritional detoxification, allergies, bio-identical hormones, sleep and digestive tract rehabilitation. 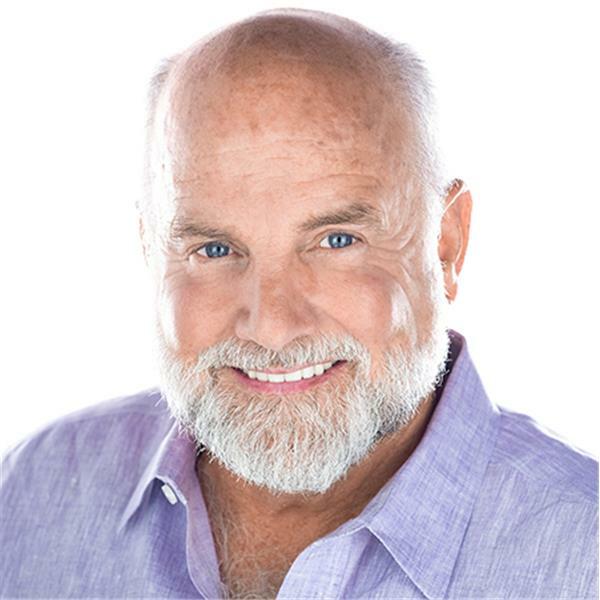 Dr. Polucki hosts a weekly radio show “The Dr. Polucki Family Health Hour” on KHTS AM 1220 in Los Angeles and streaming online where FDN Founder, Reed Davis, has been an occasional guest. Dr. Polucki serves as an FDN Medical Director.